Welcome to The Umbrella Academy. Netflix has just released a first look at the upcoming TV show. 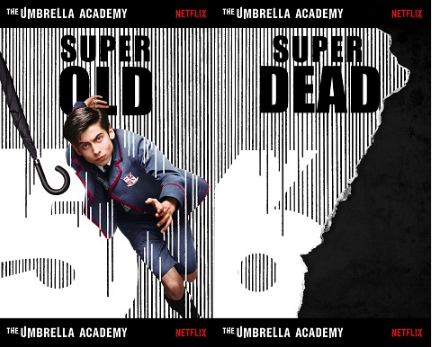 Based on the comic by Gerard Way and Gabrial Má, the series “follows the estranged members of a dysfunctional family of superheroes (The Umbrella Academy) – Luther, Diego, Allison, Vanya, Klaus and Number Five – as they work together to solve their father Reginald Hargreeves’ mysterious death, while coming apart at the seams due to their divergent personalities and abilities.” The cast includes Ellen Page, Tom Hopper, Emmy Raver-Lampman, Robert Sheehan, David Castañeda, Aidan Gallagher, Cameron Britton, and Mary J. Blige. What do you think? 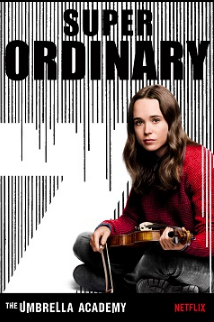 Are you familiar with The Umbrella Academy? Will you watch the Netflix series? 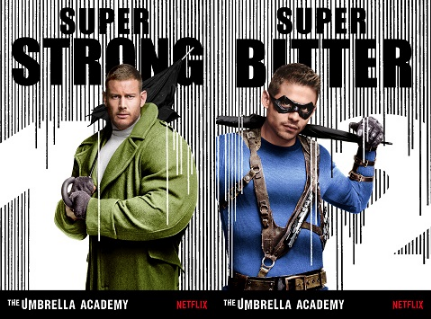 More about: Netflix TV shows: canceled or renewed?, The Umbrella Academy, The Umbrella Academy: canceled or renewed?